I liked the location and that Adulo felt like your home away from home. It was good to have a kitchen with all the necessities. The price was reasonable and our room was comfortable. Parking and Wifi was included which was great. Air conditioning worked great. The staff were friendly and inviting. We enjoyed our stay at Adulo apartments and would stay there again. Location was good. 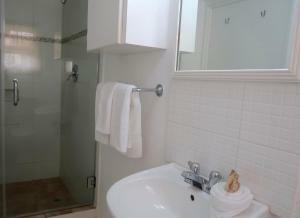 The suite itself was clean and tidy. The staff very friendly, and very helpful..I would definitely stay there again. Very convenient location, friendly staff and super-clean apartment with all the necessary utilities. I felt like home while I was there. The wifi was superb, much faster than found at those big fancy hotels. 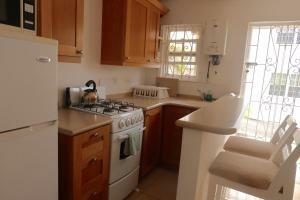 Very clean and close to Rockley beach and necessity shopping. Very attentive staff. No issues what so ever. Ms Jackie is the nicest person and very helpful with anything needed. Lock in a great price for Adulo Apartments – rated 8.9 by recent guests! Adulo Apartments This rating is a reflection of how the property compares to the industry standard when it comes to price, facilities and services available. It's based on a self-evaluation by the property. Use this rating to help choose your stay! Cable TV and a full kitchen are found in each Adulo apartment. 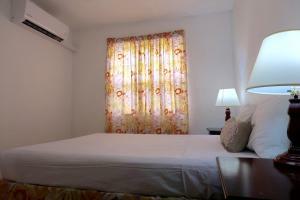 Maid services and laundry facilities are available. The reception staff of Adulo can help arrange car rentals, island tours, taxi services and other activities. The Bridgetown city center is less than 3.7 mi from the apartments. Grantley Adams International Airport is less than 8.1 mi away. When would you like to stay at Adulo Apartments? This studio includes free Wi-Fi, a fully-equipped kitchen, cable TV and patio. This air-conditioned apartment offers a private entrance and features 1 bedroom, a living area with cable TV and a small balcony. It has a kitchenette with a breakfast bar. 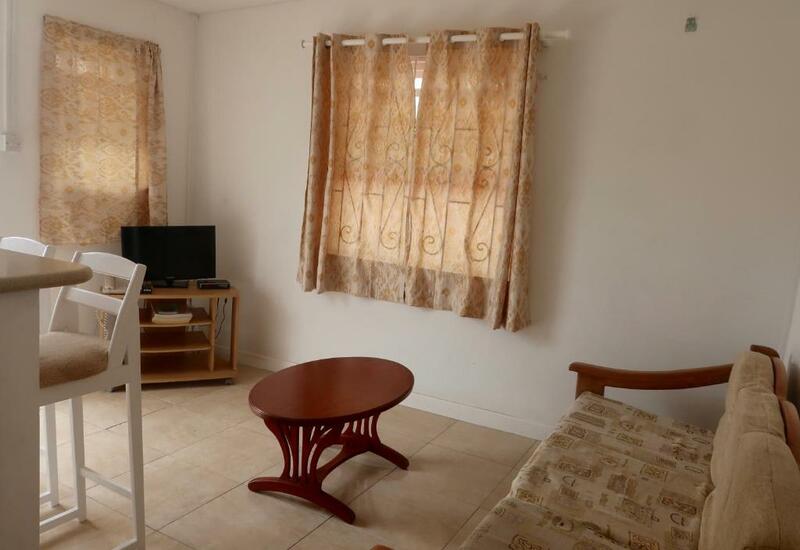 This apartment offers a private entrance and features 2 air-conditioned bedrooms, a living area with cable TV and a small balcony.it has a full kitchen with kitchenware. Free WiFi is also available. 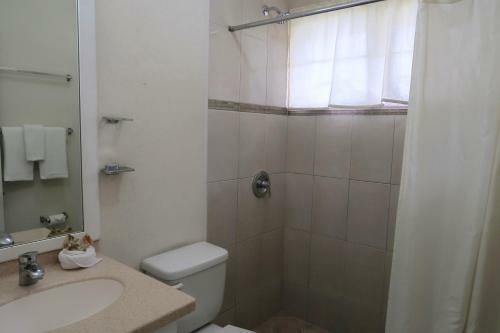 This studio features a cable TV, kitchenware and tile/marble floor. 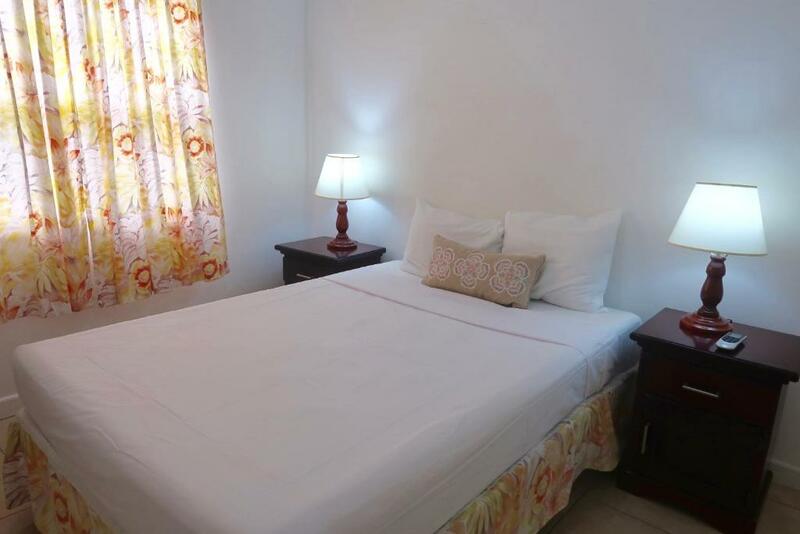 We are a 14 Apartment Property offering charming, comfortable, well located and affordable accommodation on the Barbados south coast! Choose from any of our Studios, One-Bedroom or Two-Bedroom Apartments. You can enjoy your home cooked meals as each Apartment has it's own kitchen and balcony over looking our tropical Caribbean garden. Complimentary high speed WiFi is available property wide for your convenience. 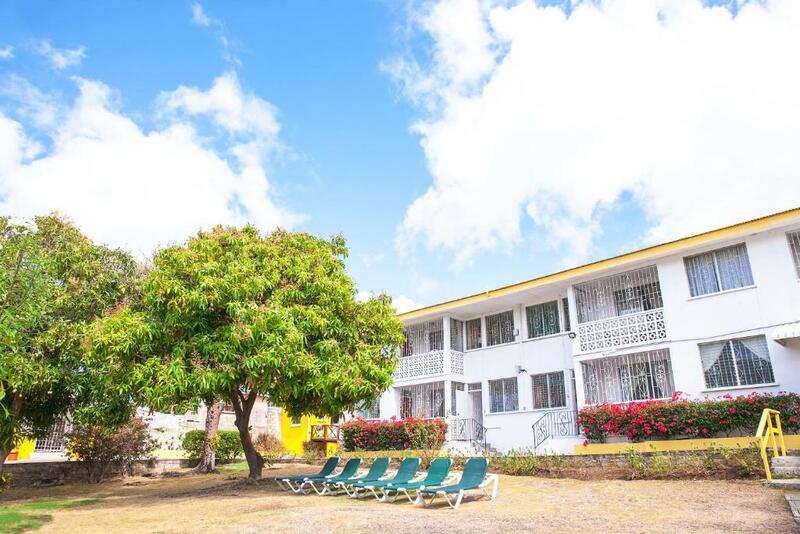 We are perfectly located on the vibrant South Coast tourist belt of Barbados. We are 5 minutes walk from the celebrated Rockley Beach and the amazing South Coast Boardwalk. There are wonderful restaurants and bars, beaches, shops, cafes, a bank, groceries and much more, all within 10 minutes walk. We are located on a bus route which makes using public transport a very convenient option and if you prefer to rent a car, this can be done from right next door! We are truly conveniently located. House Rules Adulo Apartments takes special requests – add in the next step! Adulo Apartments accepts these cards and reserves the right to temporarily hold an amount prior to arrival. No amenities..a bit far from most beaches..one about 10 minutes walk..need at least a blanket on duvet on beds..and larger towels for beach..
A pool would have been nice. Location suited us - convenient for buses and beaches. Garden was very pleasant. Receptionists were very helpful. Neighbouring restaurant, Shakers, strongly recommended for good food at reasonable prices. The bathroom was a bit too close for showering and the shower curtain keep touching your body. The staff was very friendly! The apartment was clean and comfortable. Perfect location. Very good location, Rockley beach is 5 min walk away, there are shops and supermarket close by and the bus stop just down the road which makes it easy to get around the island. Staff very helpful and caring. The room was really clean and comfortable. 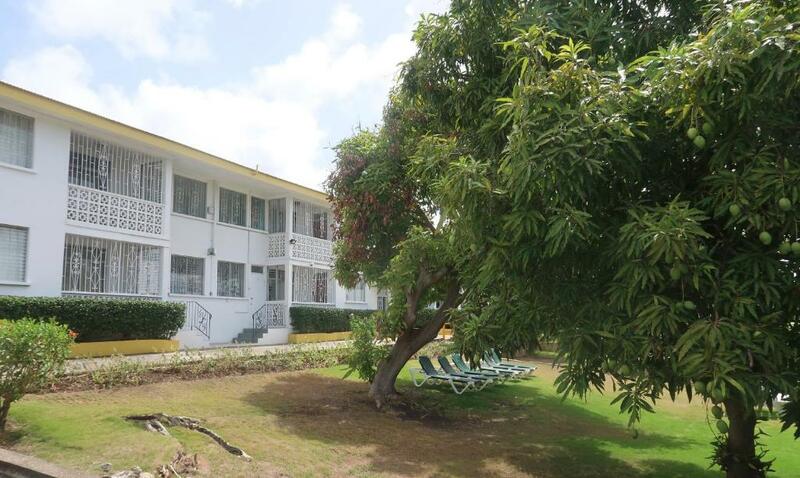 Within easy walking distance to Rockley Beach. Felt local, not over commercialised. Clean and well maintained. The Seekers Restaurant one street down well worth a visit.